A Reminder from Your Dentist: Flossing Every Day Is Important! Lots of adults hate flossing. Maybe you find it uncomfortable, tedious, or time-consuming. And since you’ve gotten away for years without flossing regularly, you might not have any intention of adopting the habit. But is that really a smart idea? No. 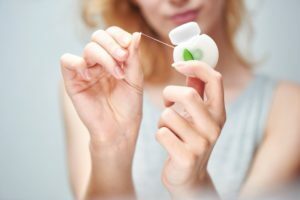 Flossing every day is of vital importance to your oral health. Your dentist in Virginia Beach explains why. Comments Off on A Reminder from Your Dentist: Flossing Every Day Is Important! Taking care of your teeth and mouth is more important than ever. Why? More and more studies point to the fact that oral health—specifically gum health–is directly correlated to your overall health and how your heart maintains your well-being. Maintaining strong, healthy, pink gums may reduce your chances of developing a life-threatening condition like heart disease. But in the same breath, the opposite is true—bad oral health could increase your risk of suffering from problems like a heart attack or even a stroke. 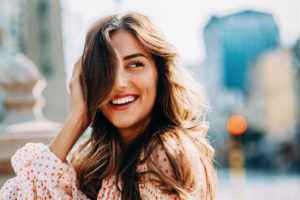 Thankfully, your dentist in Virginia Beach is here to explain this important connection between gum health and heart health in this week’s blog post. Have you considered what your new years resolution will be? One of the best resolutions that you can make for 2018 is to take better care of your oral health. You can use the help of your dentist in Virginia Beach to do so! Learn more about how to optimize your oral health in 2018 with these helpful dental tips. You might have taken your teeth for granted before you lost them. However, when you joined the ranks of individuals who don’t have a complete set of pearly whites, you discovered that those gaps in your smile are more than just an inconvenience. Missing teeth can downgrade your entire quality of life, and they can even pose a threat to your oral and overall health. Replacing them is important! 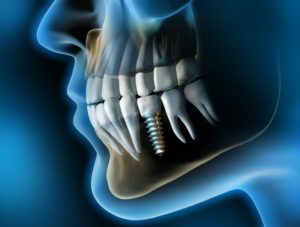 When you’re talking with your dentist about how to regain a complete set of chompers, be sure to discuss dental implants in Virginia Beach. You might just find out that they’re the perfect solution for you! Nothing can make you feel more uncomfortable than having bad breath. While everyone suffers from an unpleasant odor after eating a spicy meal or their favorite garlicy dish, others live with a daily battle trying to combat the problem. When it is a frequent, reoccurring issue, it is known as halitosis. It is estimated that roughly 50% of adults will deal with it at some point in their lives. 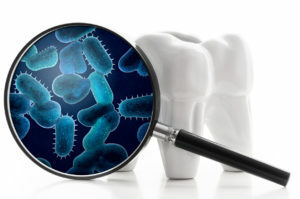 To try to cure the problem, brushing and flossing may not be enough; however, that does not mean that all hope is lost. Instead, your dentist in Virginia Beach can help you take control to stop the odor. Everyone loves their gadgets, whether it is a wearable fitness tracker, a smartphone that can do everything and then some, or a cool TV. The bathroom isn’t exempt from our technological love affair. You’re probably always seeing advertisements for the latest and greatest toothbrushes, but are these fancy products worth the price? Will your pearly whites benefit more from an electric toothbrush than a manual one? Your dentist in Virginia Beach is here to help you decide which type of tooth cleaning tool is right for your mouth. As the end of the year approaches, you are busy making plans for the holidays with loved ones while preparing for the new year ahead. 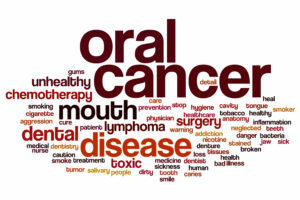 During your preparations, you may be overlooking something vital—your oral health. With 2017 quickly coming to an end, now is the time to maximize your unused dental benefits. If you do not visit your dentist in Virginia Beach before New Year’s, you are missing out on a valuable savings opportunity. Even after you drink a bottle of water, you still feel thirsty. Your stomach is full of water, yet your mouth is still painfully dry. And don’t even mention the bad breath that lingers around because your mouth is lacking saliva. It’s frustrating! If you’re having issues keeping your mouth naturally hydrated you should be concerned. Not only does it affect the quality of your life, but chronic dry mouth can be deteriorating your oral health. 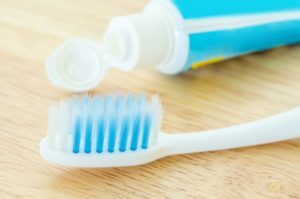 Thankfully, your dentist in Virginia Beach at Esparza Family Dental offers a way to help resolve those dental issues as well as some tips to help improve your dry mouth. Do you dislike the cosmetic imperfections that spoil your smile? Chips, cracks, stains and odd tooth shape embarrass anyone no matter their age or lifestyle. 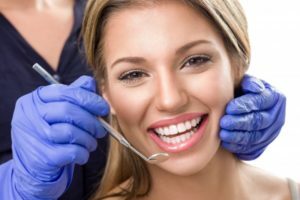 Dr. Sarah Esparza, your dentist in Virginia Beach, offers porcelain veneers to enhance healthy smiles which just need a little cosmetic help. They could give you the smile you’ve always dreamed of.